Peer pressure is the common term for the forces that directly or indirectly encourage shared patterns of thought and behavior in people who belong to the same social circle. Researchers and addiction specialists know that this type of pressure has a significant impact on whether a given person gets involved in problematic substance use. 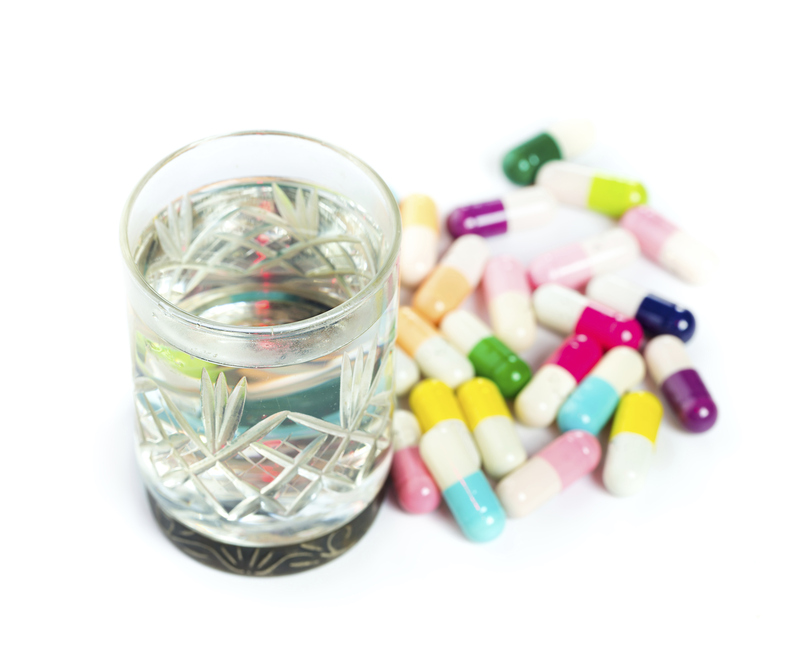 In a study presented in 2014 to the American Sociological Association, researchers from Purdue University explored the impact that peer pressure has on the odds that young adults will partake in prescription drug abuse.